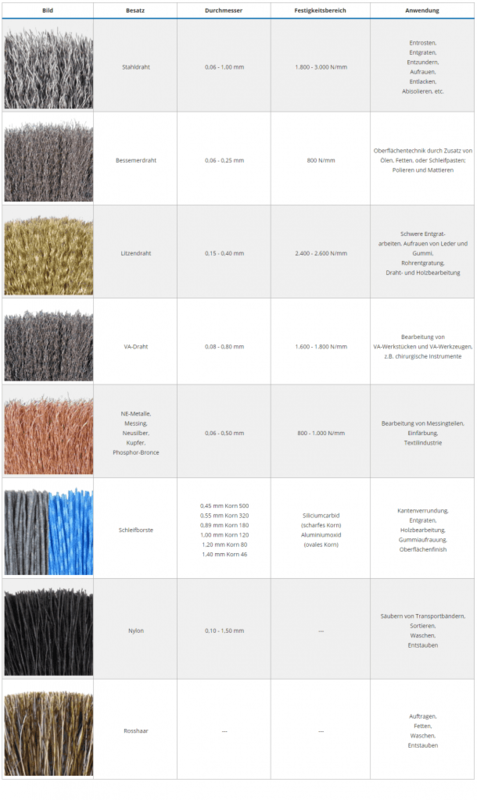 All deburring roller brushes are designed for a very long service life. You can choose between a wide variety of fill materials. Steel and stainless steel wires, brass-plated steel wires or stranded wire are available. The deburring roller brushes are characterised above all by a very dense fill. This makes high performance deburring processes in the companies possible. 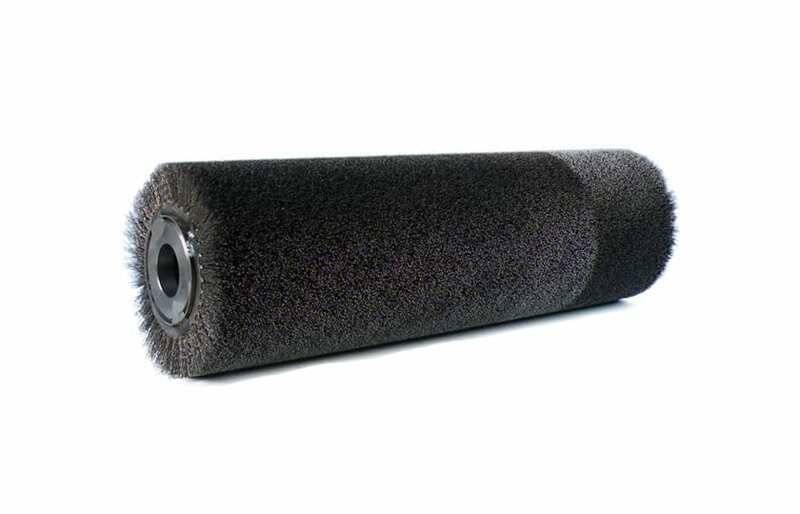 Deburring roller brushes are used on various stationary deburring machines. The deburring of tubes and cut edges on small and large parts is primarily carried out with deburring roller brushes.